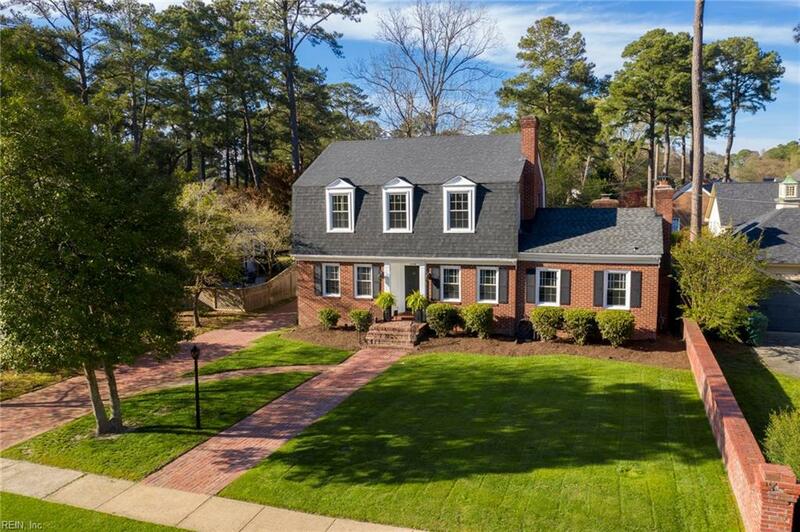 304 W Riverview Dr, Suffolk, VA 23434 (#10250734) :: Abbitt Realty Co.
Gorgeous Colonial in well established Riverview - Enjoy an updated kitchen with granite counter tops, newer cabinets with plenty of storage, huge island, butler station / coffee bar, and large dining area. 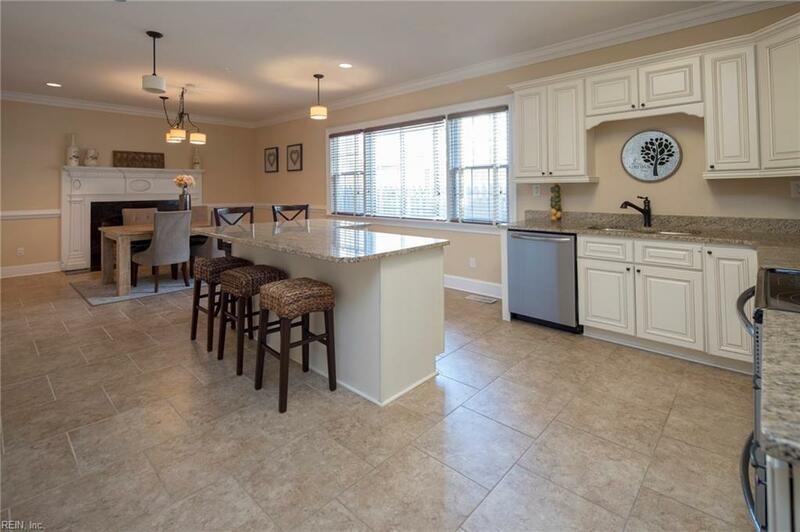 First floor master bedroom with updated master bathroom and huge walk in closet, beautiful hardwood floors in foyer and living room, gorgeous sunroom with wood floors that leads out to the patio and meticulously maintained yard that bursts with color. 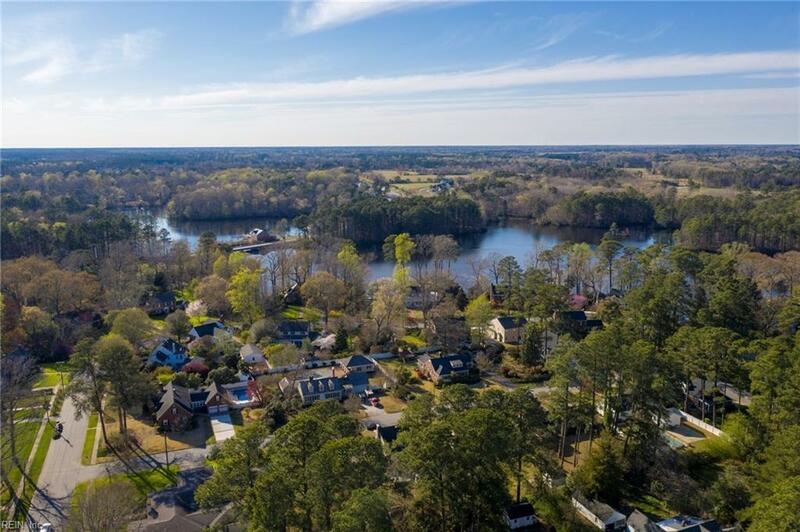 Newer water heater and architectural shingle, You will love this home and quiet community, call today for a private showing! !